Think of this recipe as a deconstructed burrito. Add tortilla chips, serve over lettuce or wrap it up in a whole wheat tortilla like a taco! 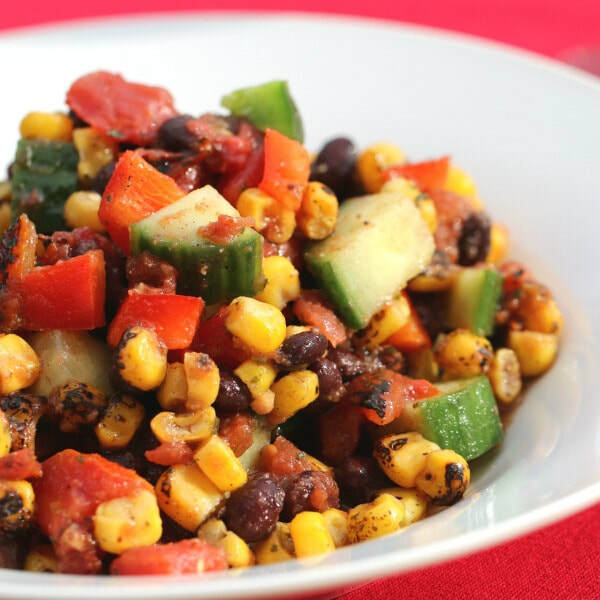 This colorful salad is packed with fiber, vitamins and minerals!